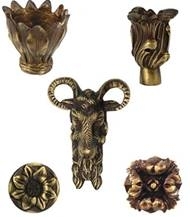 We make brass castings to cater the needs of our European and American customers with the ever demanding quality parameters and on pricing. 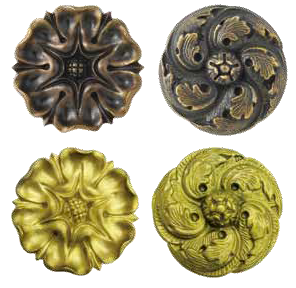 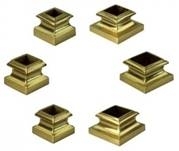 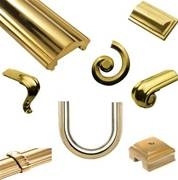 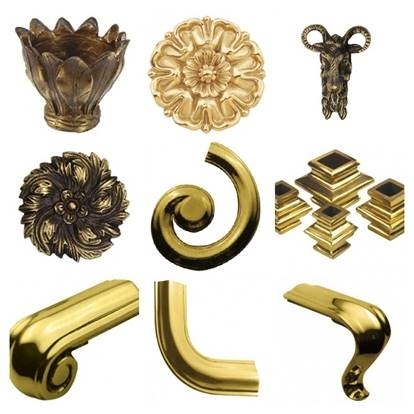 We can make very intricate brass castings and equally excellent finish as required especially for items related to Decorative, Gates, Railings and Grills. 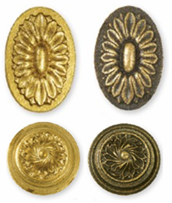 The casting process is diverse and from sand castings to Investment casting process as used by us. 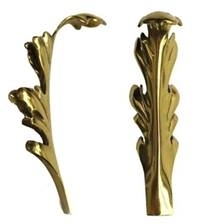 The finish can be wire brush, satin, glossy and various types plating finish. 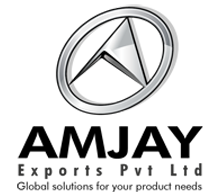 Now we buy essay and thesis online.